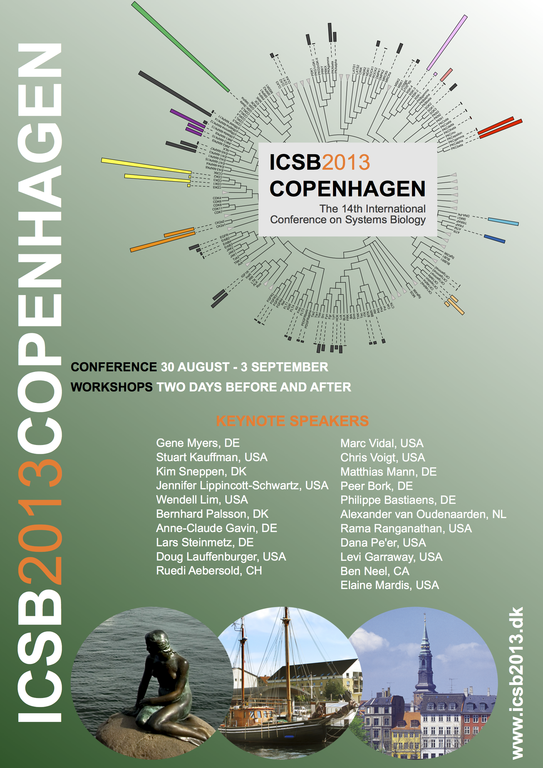 The International Conference on Systems Biology (ICSB) is the main event for the systems biology community. The 14th International Conference on Systems Biology continues an annual series of conferences launched by the International Society of Systems Biology (ISSB) in Tokyo in 2000. It attracts scientists from all over the world. The conference brings together interdisciplinary researchers in order to advance biomedical research, health care, and drug development.